In addition to the shark sighting Wednesday in the La Jolla area, another shark was spotted further north in Encinitas and was documented in a picture taken by a News 8 viewer. After receiving the photo taken at Swamis beach, News 8 spoke with a local shark expert who confirmed that the shark in the photo is a 10 to 12 foot great white. 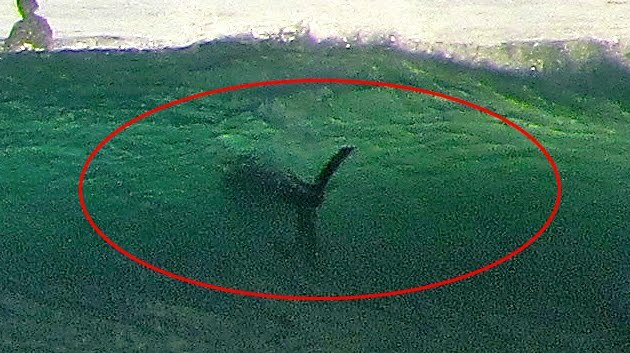 Below is various close-ups of the photo taken Wednesday, August 31 by a News 8 viewer at Swamis Beach. 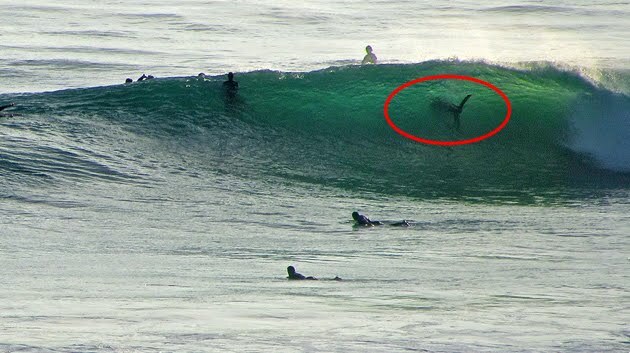 A local shark expert has confirmed to News 8 that the shark in the photo is a 10 to 12 foot great white.